( tableau Nr. 2,3,4 ) for printing, but in a more round handwriting style. Vartu fonts (tableau 5,6). 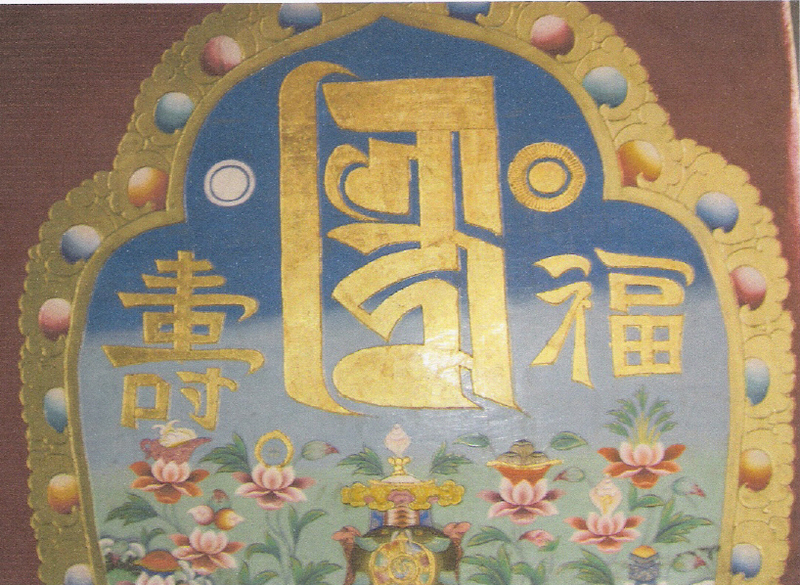 There are three fonts (tableau Nr.8,9,10 ) of Tibetan monastery translators included, which are all reported as "in use" . Also the four main fonts of the Bon tradition (tableau Nr.12,13,14,15 ) especially the "smar tshugs" font known by some Bon lamas. The illustration below will show the similarity of the features across all these scripts.